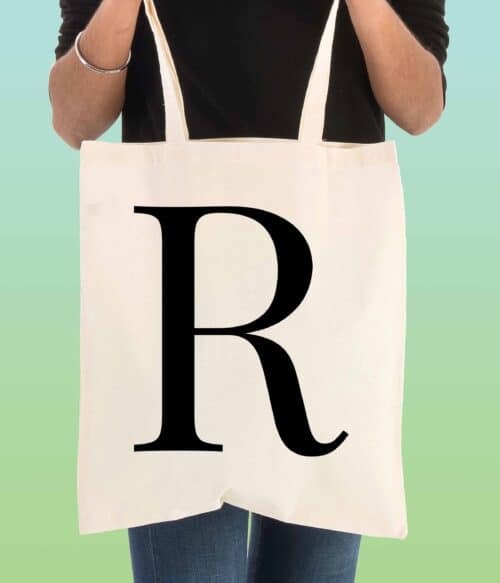 Here’s our hand picked selection of initial tote bags, ready to be personalised with your monogram. It’s super quick to create your own bag, just select a product from below and you will be guided to our product design tool where you can simply type your initials and view the preview live. Once your satisfied, just add to your basket and check out. Initial bags make the perfect customised gift for any loved one or friend, and with our pre-made designs ready to go, it couldn’t be easier to make your own special gift. We’ve also got 2 lovely gift wrap options available for an additional £2.99.